Want to comfortably use your iPad mini, and give it adequate protection? Take a look at SwitchEasy’s Canvas, the iPad mini case may be able to meet your requirements.The Canvas is a folio styled protective case that measures 205.41 x 140.8 x 20.5mm. 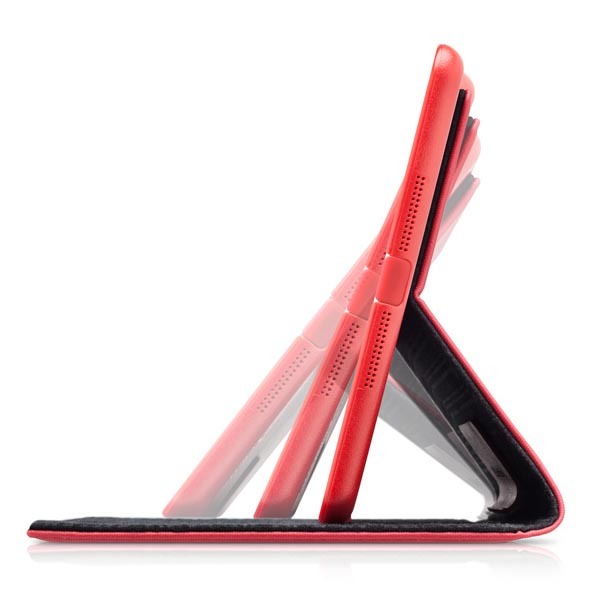 As we can see from the images, the iPad mini case features low-profile, elegant design, and consists of a special water resistant, shock absorbent, matte finished outer shell and an inner shell made of polycarbonate plastic, plus microfiber lining in order to protect your iPad mini from shocks and scratches in a stylish way. 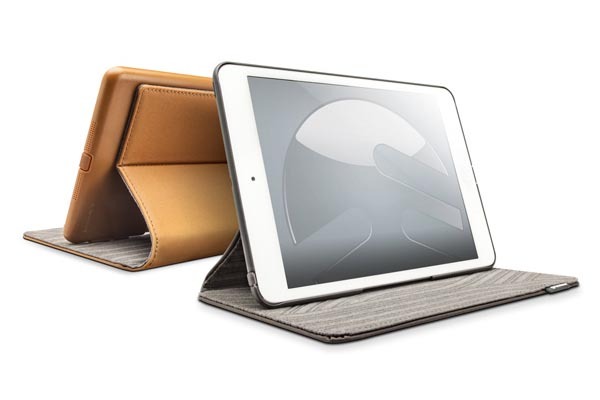 Moreover, the iPad mini case doubles as an iPad stand to hold your device in landscape viewing mode along with multiple optional angles, and the built-in magnets activate iPad mini’s auto sleep/wake up function, apart from that, the custom openings allow you access to all buttons and functions of your iPad mini. 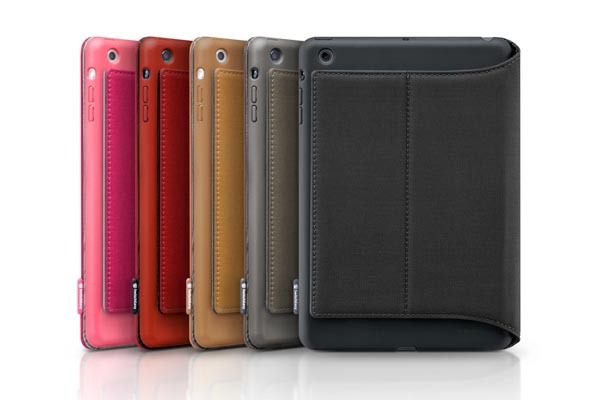 The Canvas iPad mini case is available in 5 colors, each one is priced at $39.99 USD. If you’re interested, jump to SwitchEasy official site for more details.